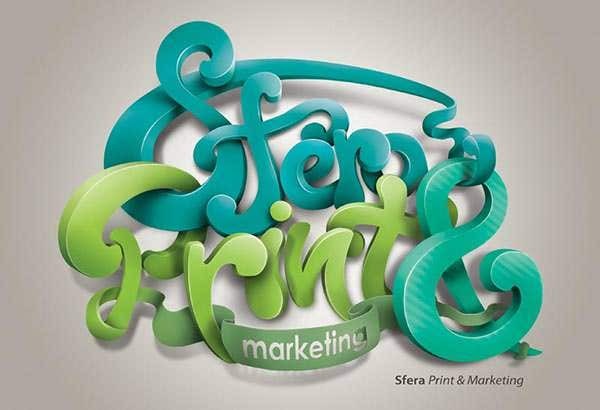 3d typography is a much trending design choice nowadays due to the variety of options available. 3d poster designs have a lot of uses- they can be used for creating innovative and eye catching posters, adding some unique details to the posters, super imposing important details of the poster and obscuring the less relevant ones, adding an oomph factor to the poster and a dash of technology or simply to show the beauty and power of great fonts and writing by embossing it in large letters in the poster. 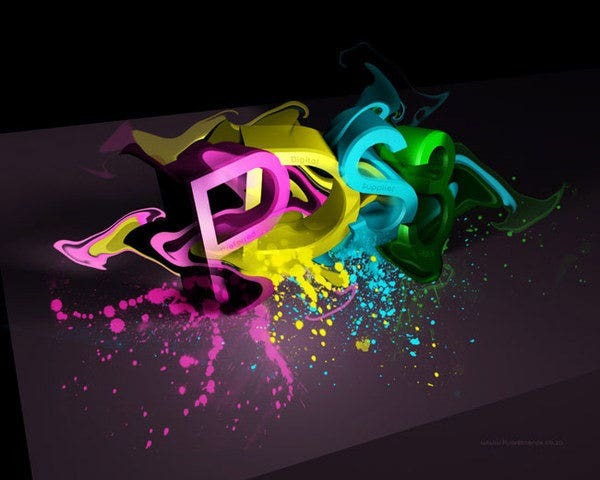 What is more interesting is that you can edit the 3d themes as per your wish and add innovative typography using the same 3d font, plus the extra effects that you want. With a huge array of effects available in the offline and online medium, you can add glossy, dull, picturesque, soothing or appealing, bright and even monochrome effects to your 3d writing and hence use it in your posters. You may also see 3D Icons. This sample of cinematic 3D typography layer styles is designed on an old grungy hill. 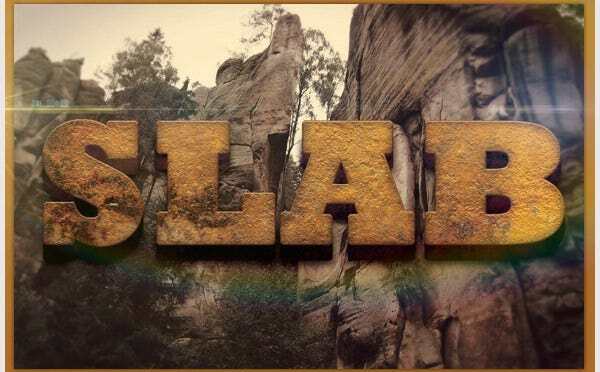 The word “SLAB” appears in bold format on the picture. The writing has a dark yellowish color with a grungy background to match the original poster. 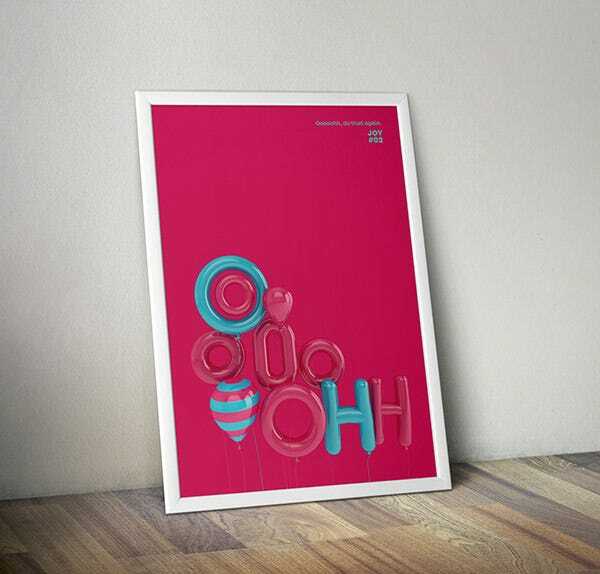 This sample of 3D typographic poster is designed entirely in bubble gum pink color. The poster has a white border and inside the picture the image of a blue balloon appears along with the alphabet “O “is various forms. 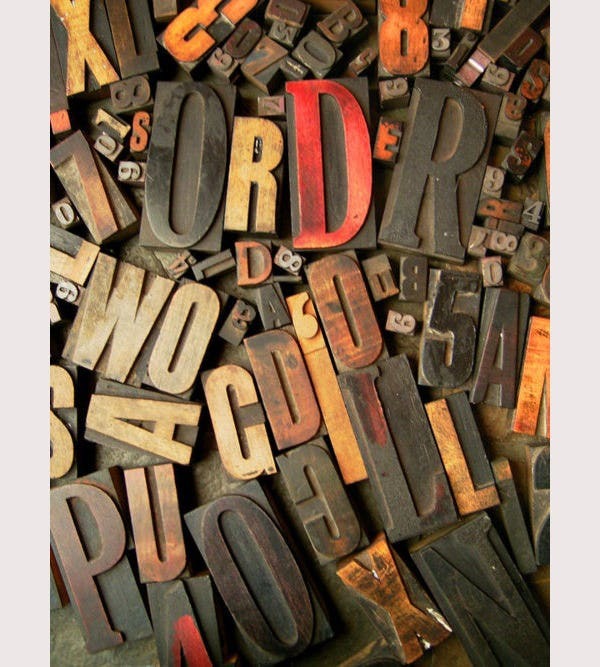 This sample of typographic poster is designed on a red background. There are several small images of 3D red hearts are shown in a round circle. 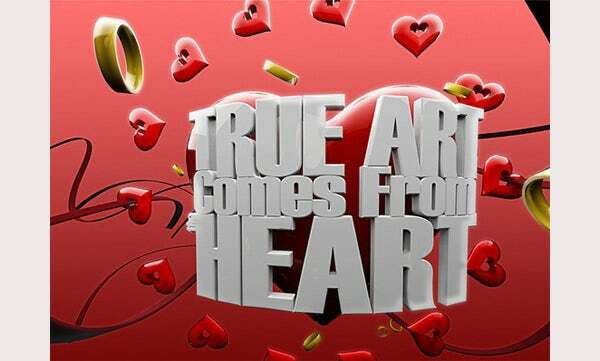 The sentence “true art comes from the heart “is inscribed in a 3D format inside the circle. 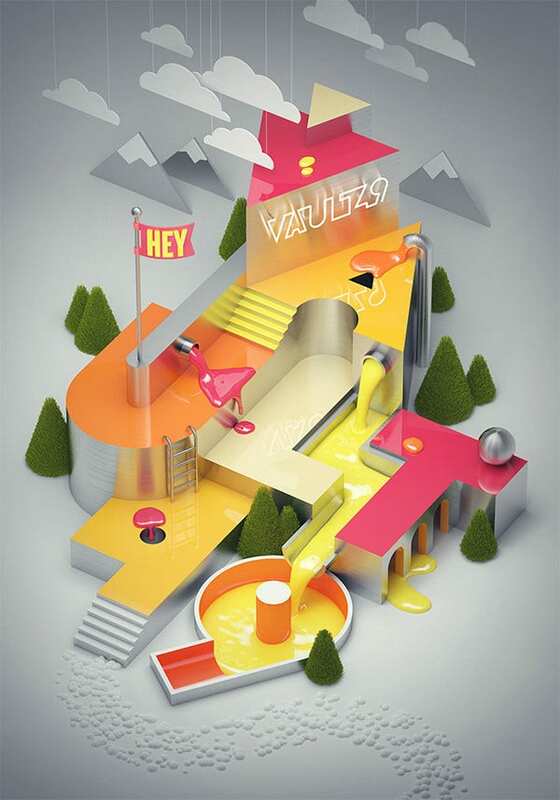 This sample of 3D typography poster design is designed on a beautiful pink background. 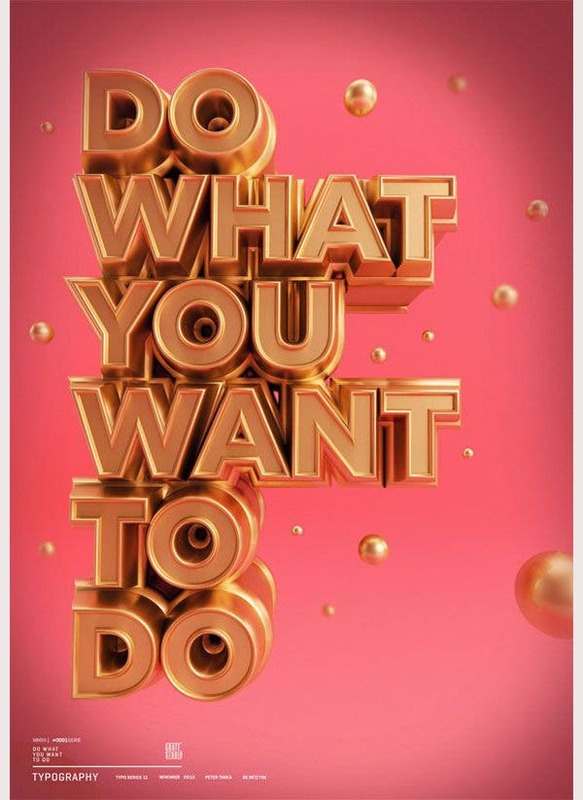 The words “Do what you want to do” is written in a 3D metallic brown color. A few bubbles in the same color is shown floating in the background. 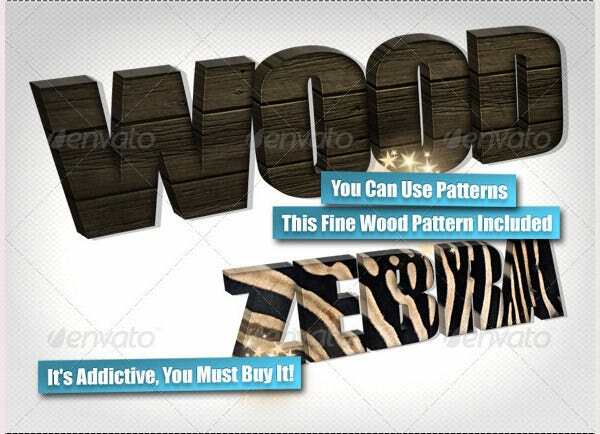 In this sample of 3D text typography creator you can create 3D text using different patterns. The patterns include various types of wooden pattern and pattern representing various animal skins. 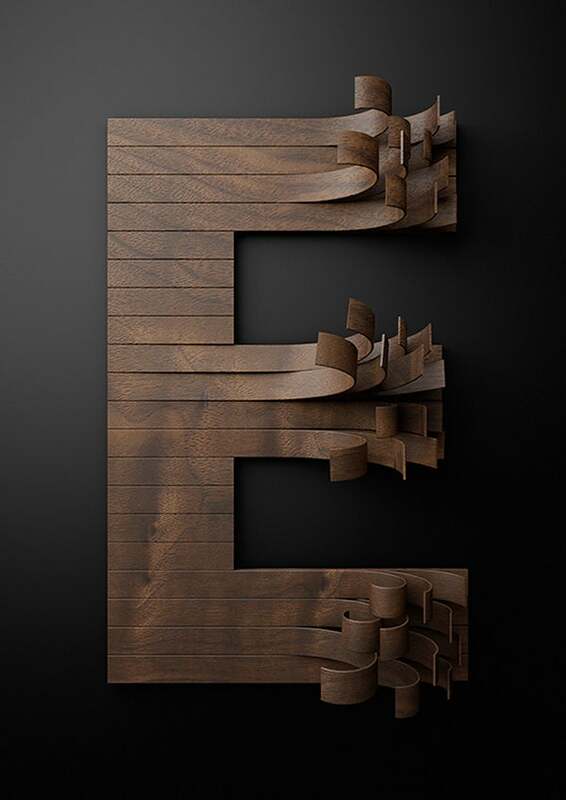 In this sample of Nike Typography with wooden slat beautifully depicts an alphabet using wooden planks. Some planks are rolled out at the edge to give the template a unique look. Everything in its place typography is designed on a white background. 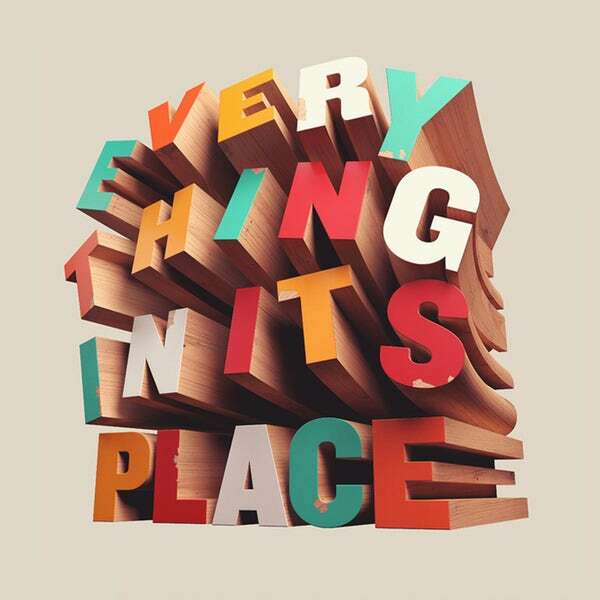 The sentence “everything in its place “is represented using a wooden 3D pattern the front portion of the letters is printed in different bold colors. This sample of topography poster is designed on a black background. 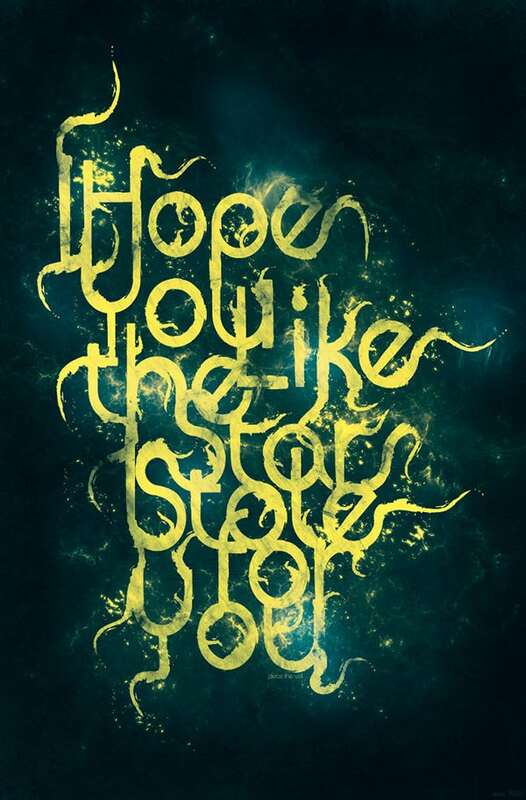 The sentence “I Hope You like the Stars I Stole for You” is written in yellow color in a smoky and intertwined pattern. In this sample of 3D topography, different alphabets and numbers appear scattered in the picture. Each alphabet is carved out on a wooden base and sports different shades of color. 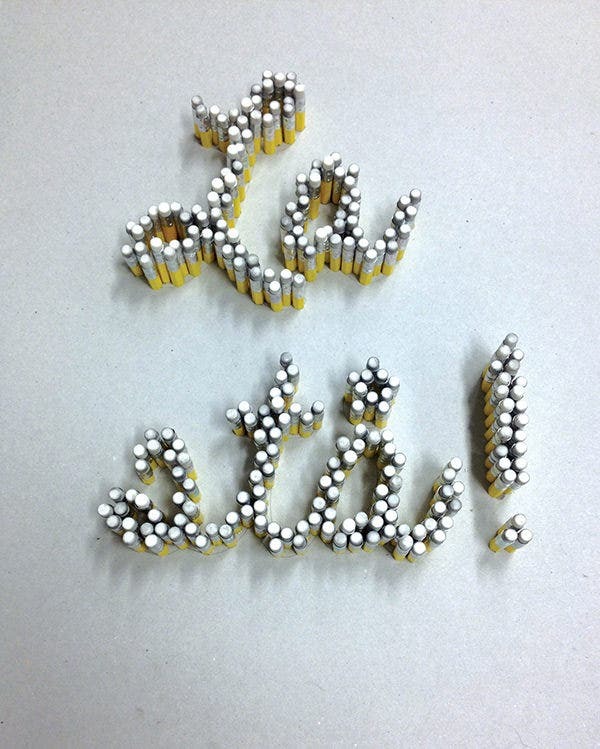 This sample of 3D typographic poster has a beautiful design. 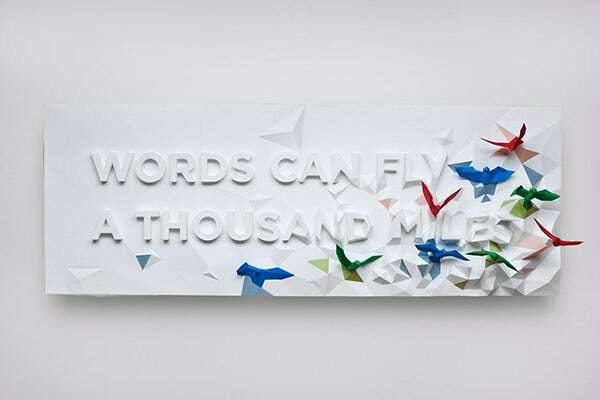 A pure white background is used where the sentence “words can’t fly a thousand miles is written in a 3D pattern. Besides the words a few images of origami birds are shown to fly out from the template creating a 3D effect. This sample of 3D typography poster is a simple and elegant poster design which uses bright purple color to create a 3D effect. 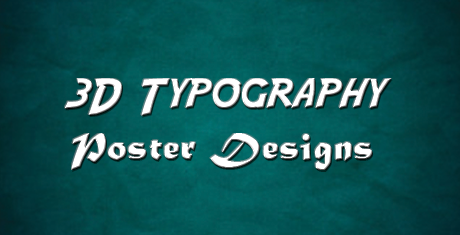 Different fonts and styles are used throughout the template to represent different types of fonts. 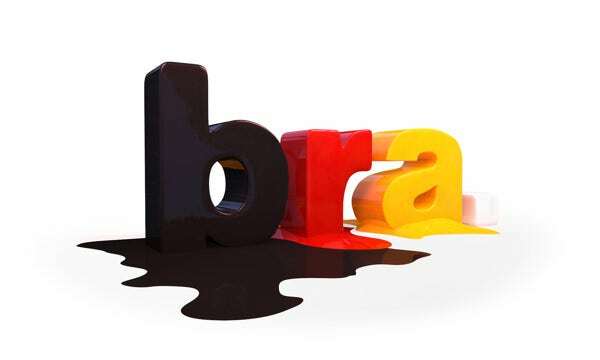 In this sample of 3D typography template 3 different colors are used namely red, black, and yellow to represent the 3D effect in the template. The 3D effect shown here resembles closely 3D digital printing. 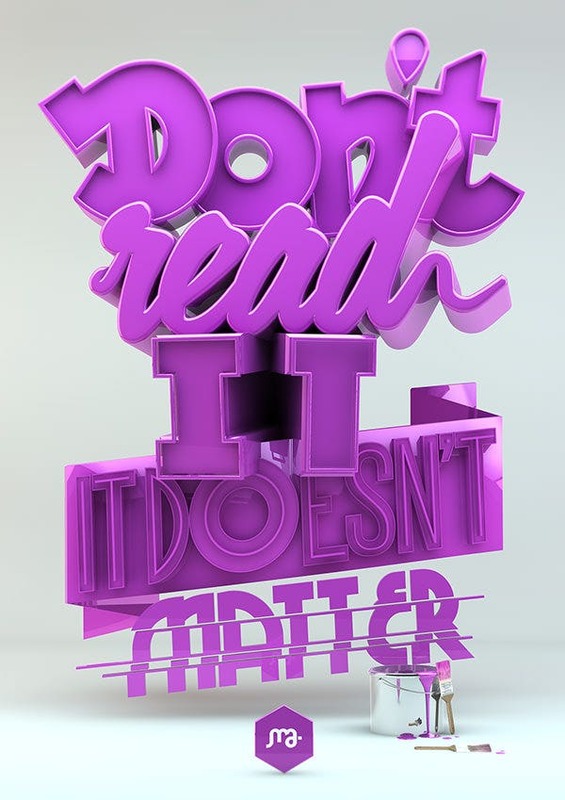 This sample of experimental typography in 3D format is designed on a black background. 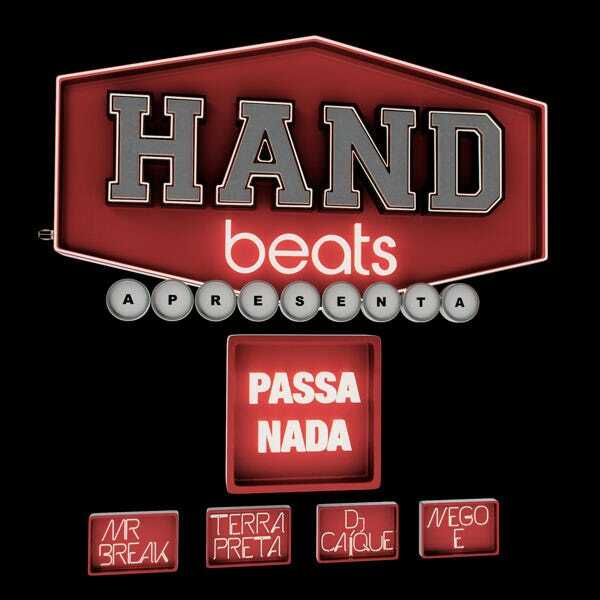 Letters and alphabets are represented on the template using very bright colors and a dripping ink or paint format. 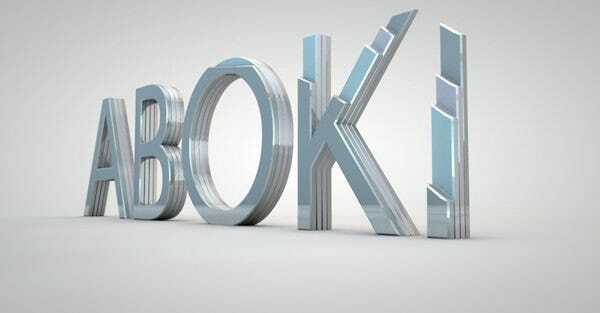 In this sample of ABOKI 3D typography the word ‘ABOKI’ is shown from an angular side. The word appears to be erected from solid metal and several layers of the metal is used to create a 3D format. The awesome part of using 3d typography in posters is that you can morph it to suit your requirements and also to make it look cooler. You can change dimensions of individual letters, add effects to individual components, enlarge or reduce fonts, fade or enhance specific parts and add other smaller pictures, symbols or fonts in the background of the poster which make the 3d typography look even more authentic. The 3d poster designs can then be used for online events, event invites, passes or simply to print on large sheets and circulate. 3D typography offers designers the opportunity of adding creative content to their website, making them looks visually appealing. You can choose from one of our 3D typography designs to add glossy, dull, picturesque, or dramatic effect to your designs.